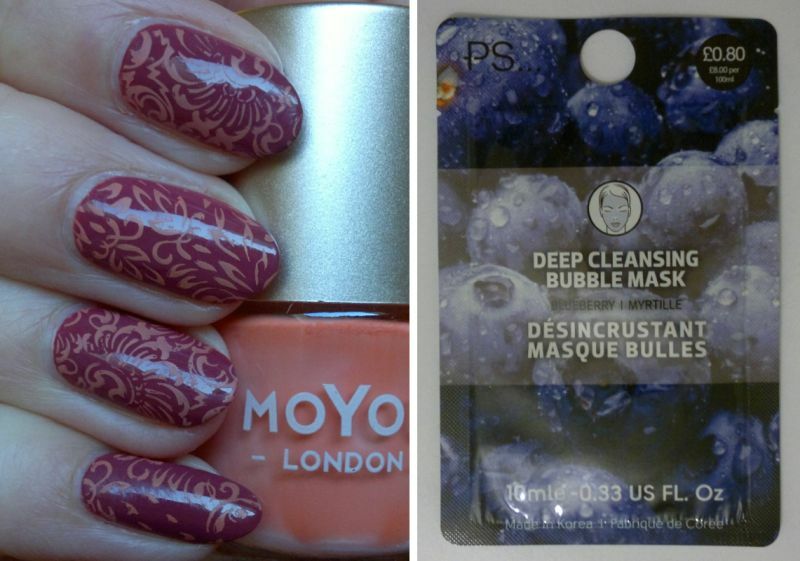 Monday’s post was a Nail Of The Day post. Click here to read it. On Tuesday I reviewed a face mask. Click here to read the post. 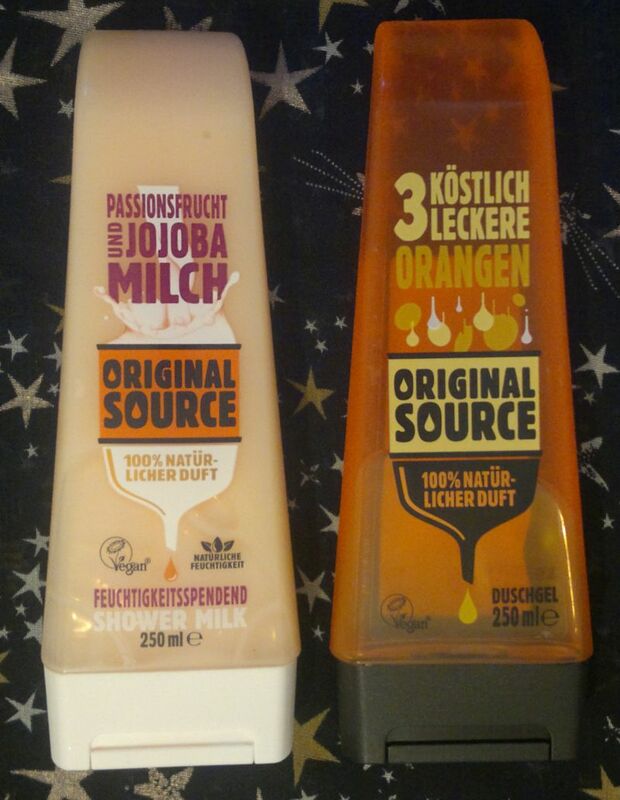 On Wednesday I reviewed 2 shower gels. Click here to read the post. 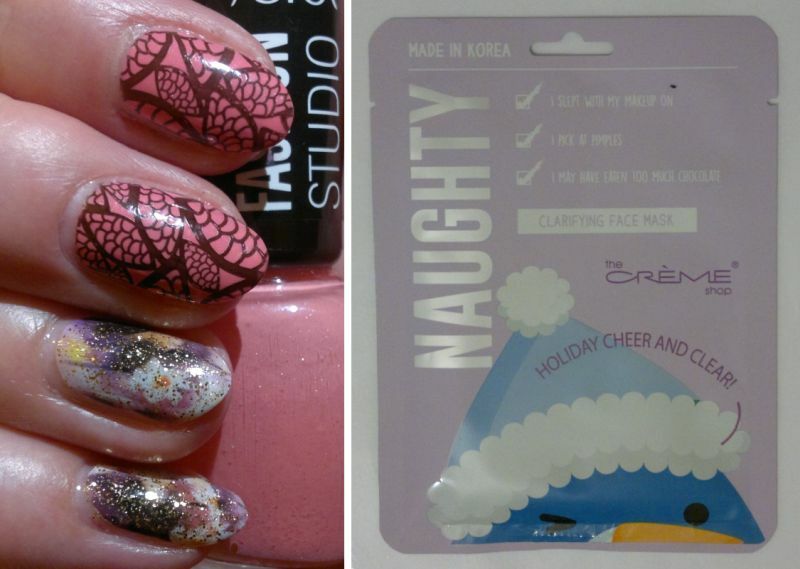 Thursday’s post was a Nail Of The Day post. Click here to read it. And on Friday I reviewed a body lotion. Click here to read the post. 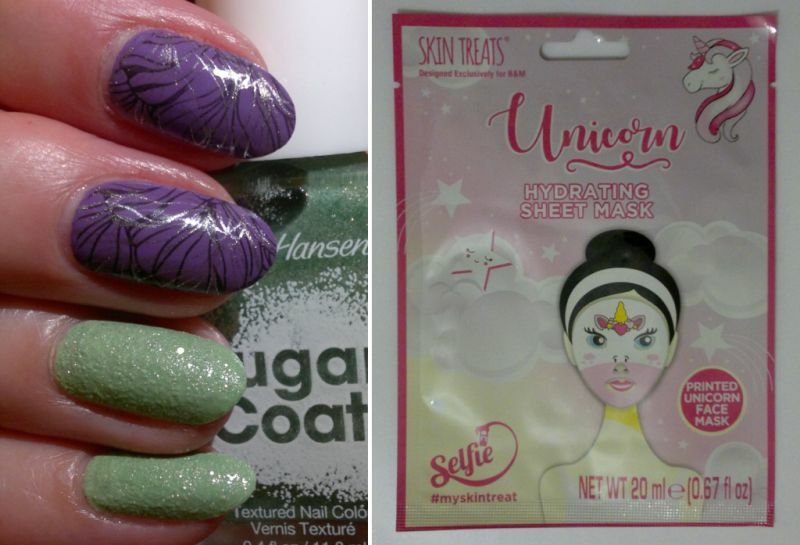 Monday’s post was about all the products I said goodbye to in March. Click here to read the post. On Tuesday I showed you a mani I did not too long ago. Click here to read the post. 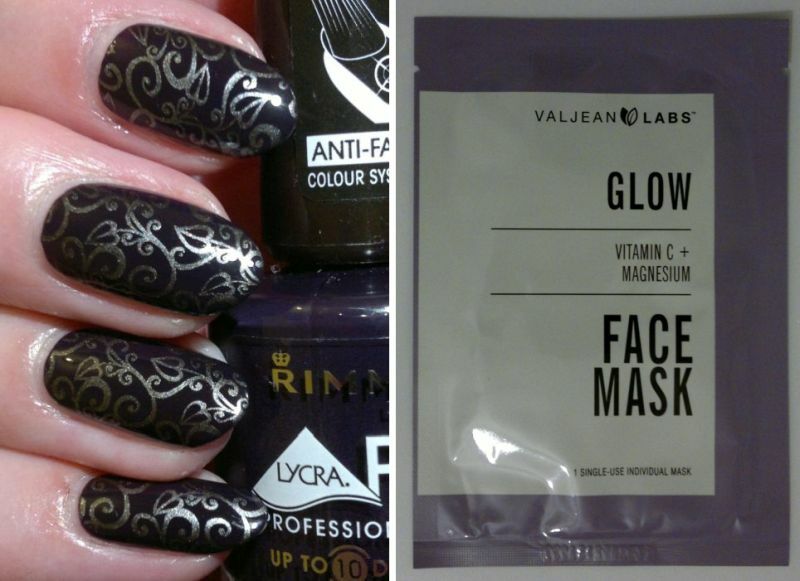 And on Wednesday I reviewed a face mask. Click here to read the post. 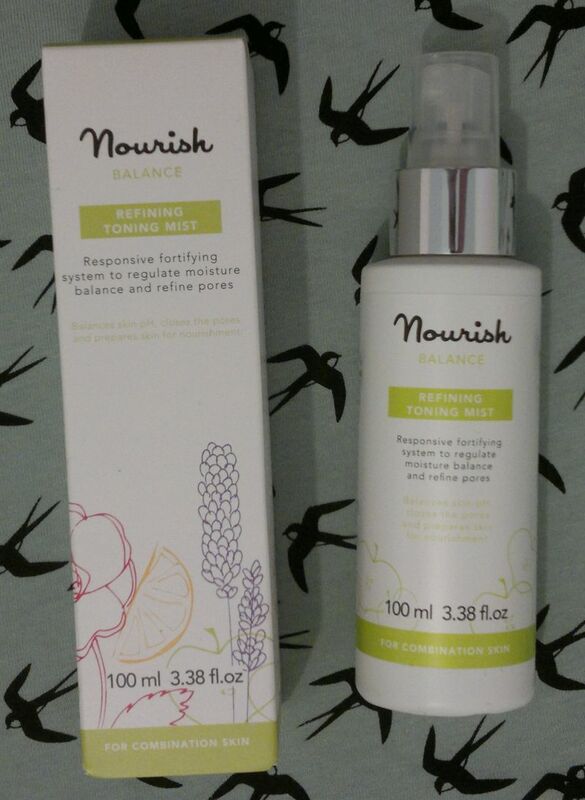 Thursday’s post was about the face mist I’m using at the moment. Click here to read the review. 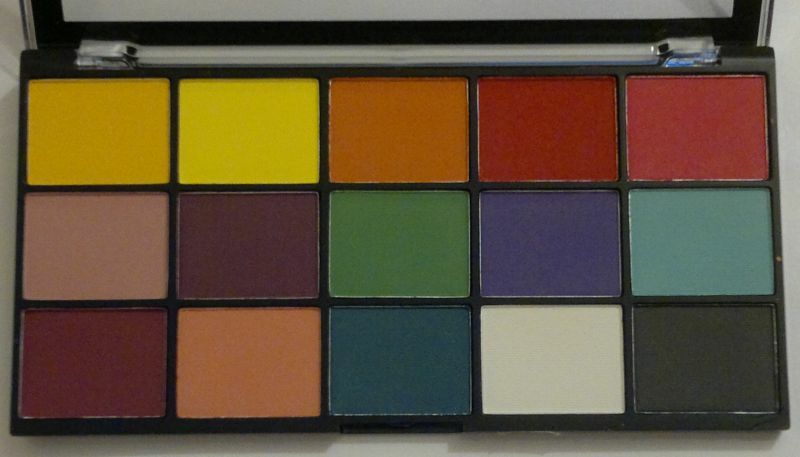 On Friday I reviewed an eyeshadow palette. Click here to read the post. Monday 25 Mar – Haul! Lots Of New Products! On Monday I showed you what I bought over the past 4 weeks. Click here to read the post. 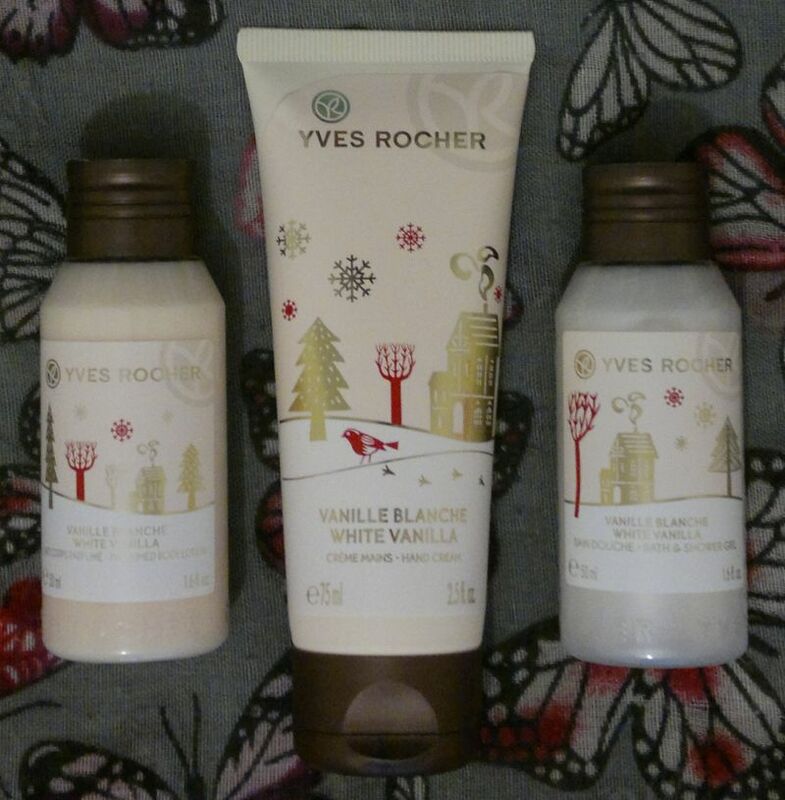 Tuesday’s post was about Yves Rocher’s White Vanilla body care products. Click here to read the post. 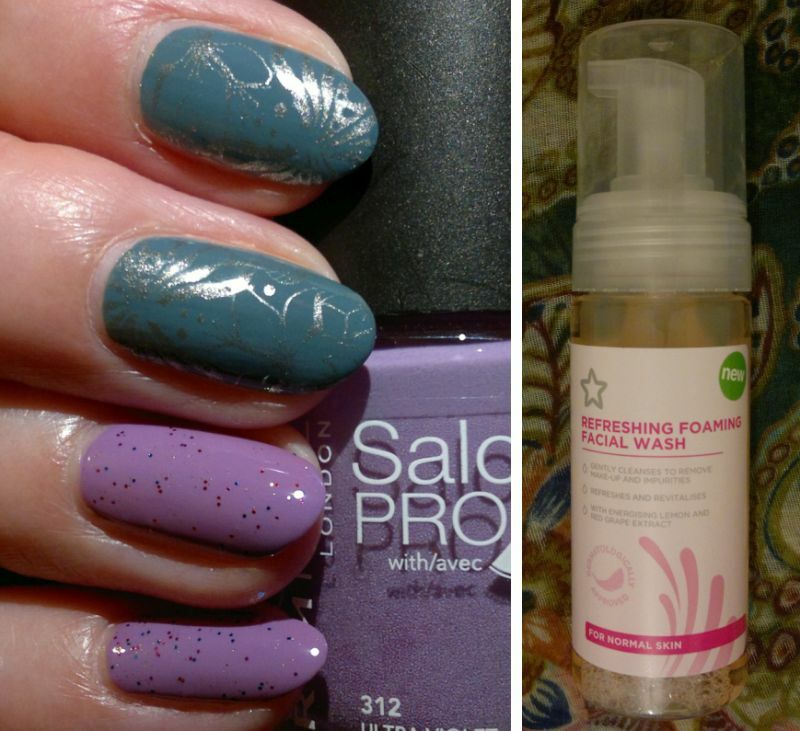 Wednesday’s post was about a mani. Click here to read it. And on Thursday I reviewed a face mask. Click here to read the review. 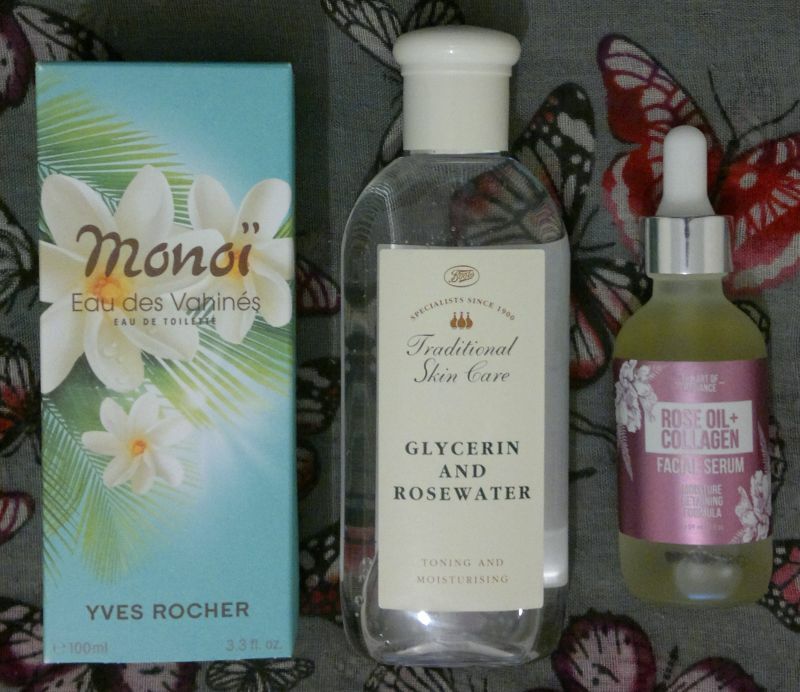 On Friday I told you which products I loved the most in March. Click here to read the post. Hi there! It’s Sunday, so it’s time for my weekly blog recap. Read on if you’d like to know what I’ve been up to on my blog this past week. 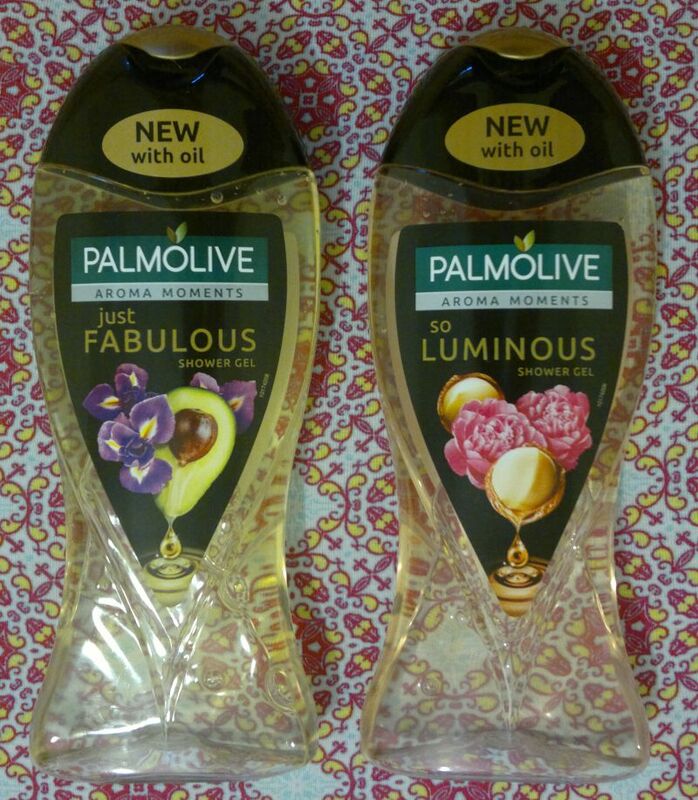 On Monday I reviewed a gorgeous fragrance. Click here to read the post. 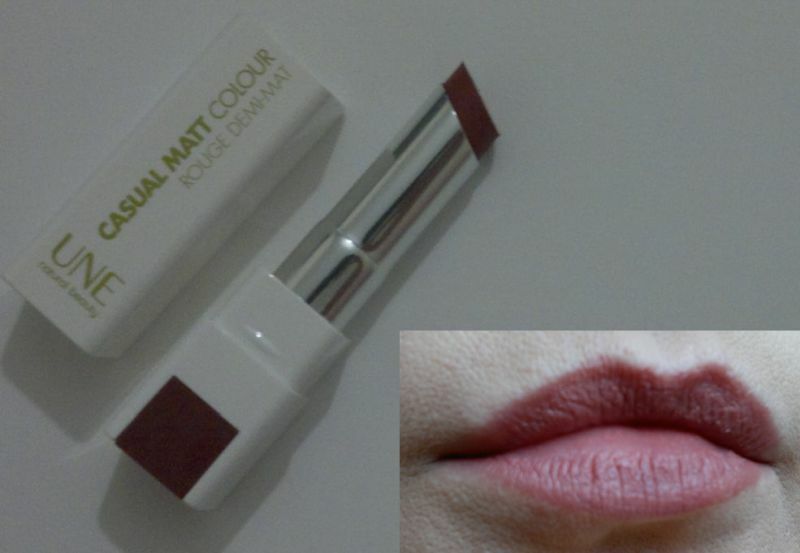 Tuesday’s post was about my current favourite lipstick. Click here to read the post. 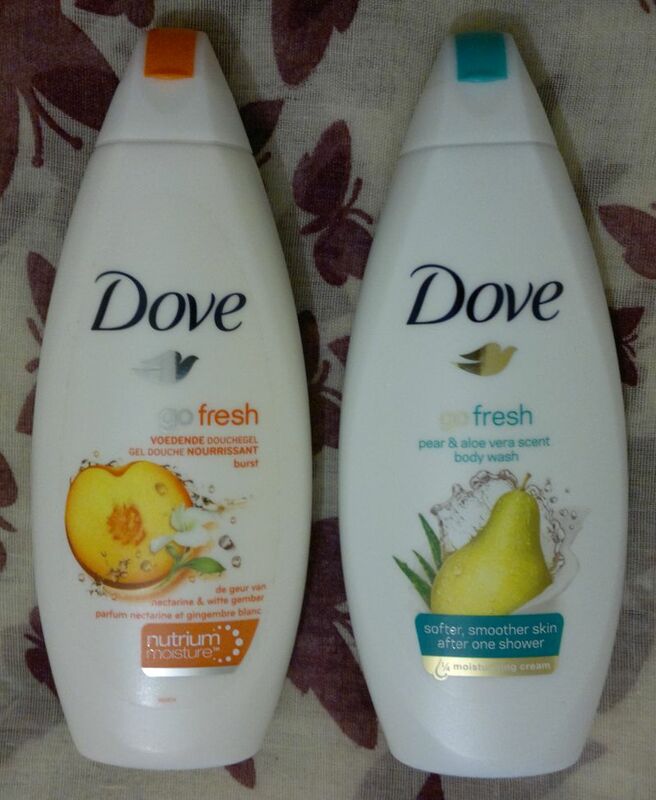 On Wednesday I reviewed 2 Dove shower gels. Click here to read the post. 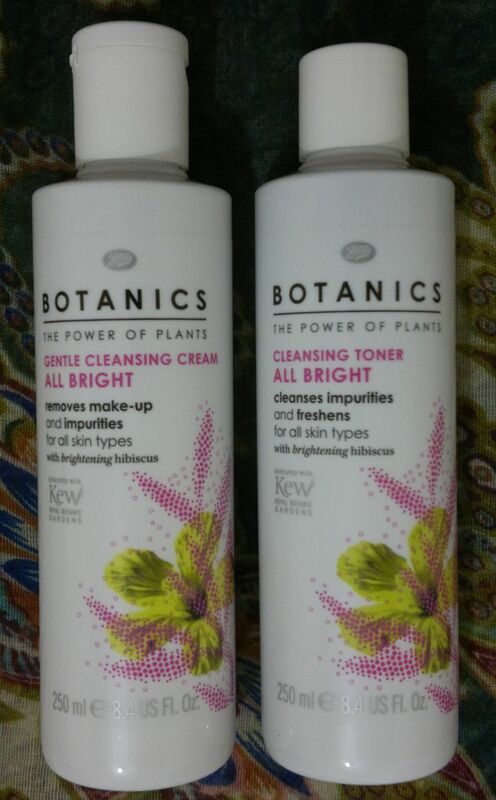 And on Friday I reviewed a face wash. Click here to read the post. 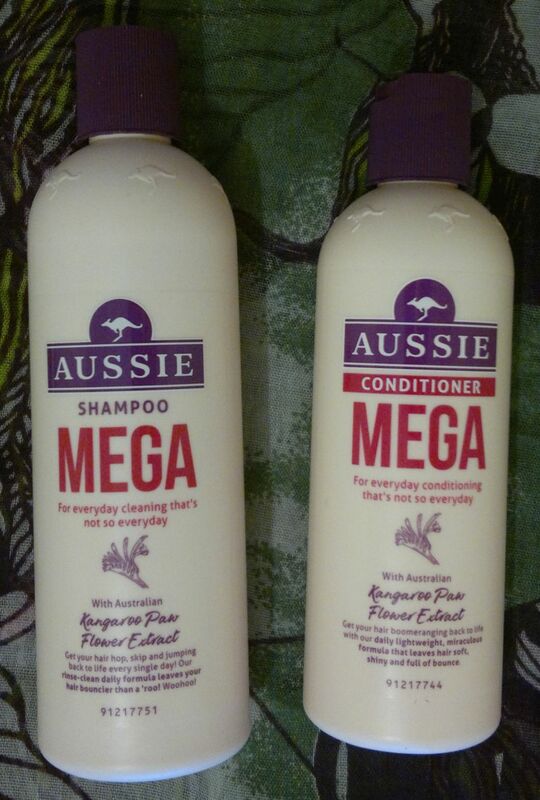 On Monday I reviewed Aussie’s Mega products. Click here to read the post. 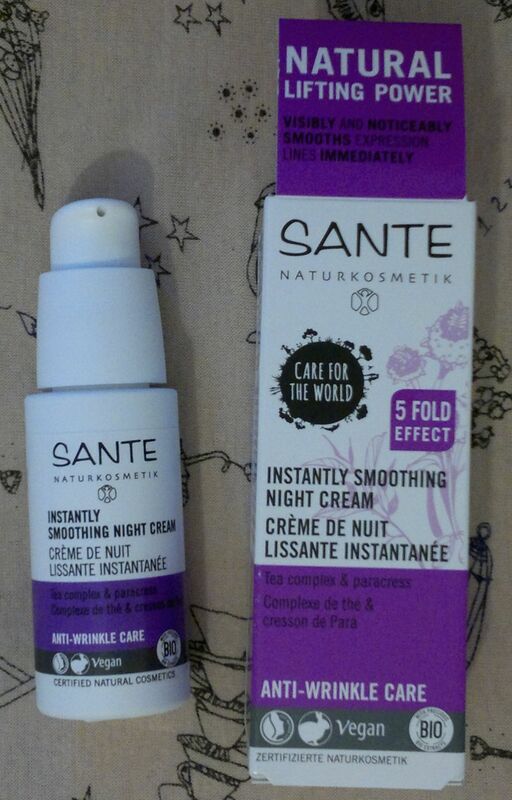 Tuesday’s post was about a night cream. Click here to read it. 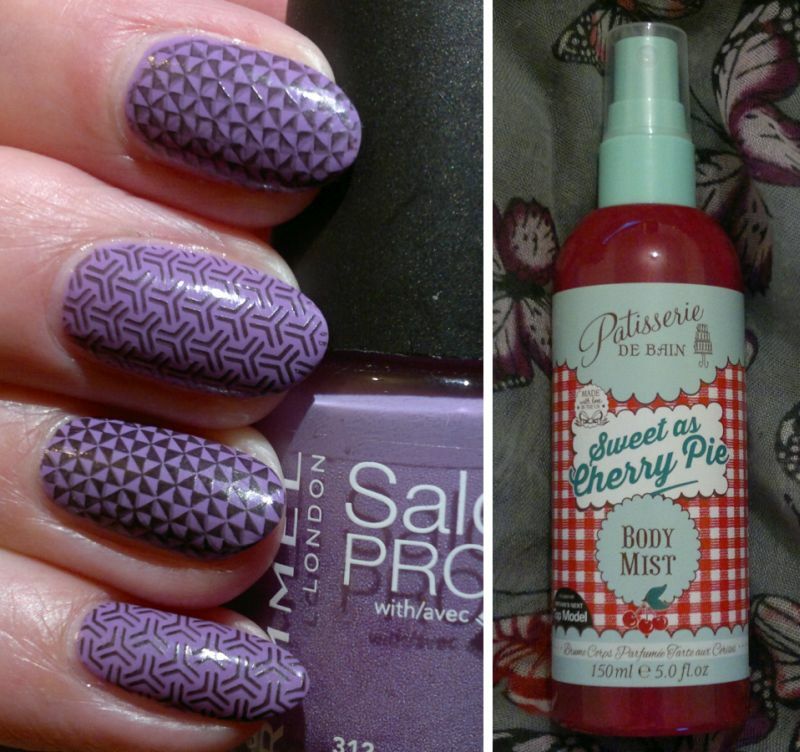 On Thursday I showed you a mani I did recently. Click here to read the post. 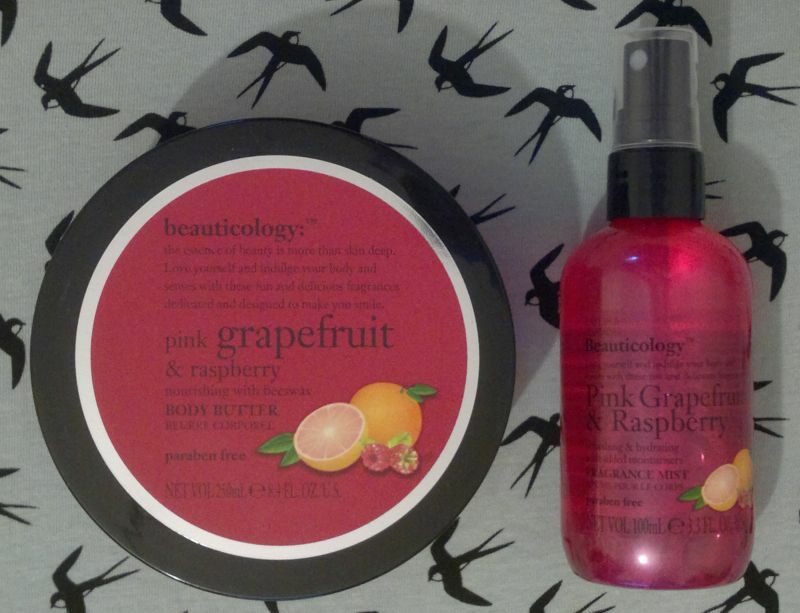 And on Friday I reviewed a cherry-scented body mist. Click here to read the post. On Monday I showed you a mani. Click here to read the post. And on Tuesday I reviewed a face mask. Click here to read the post. 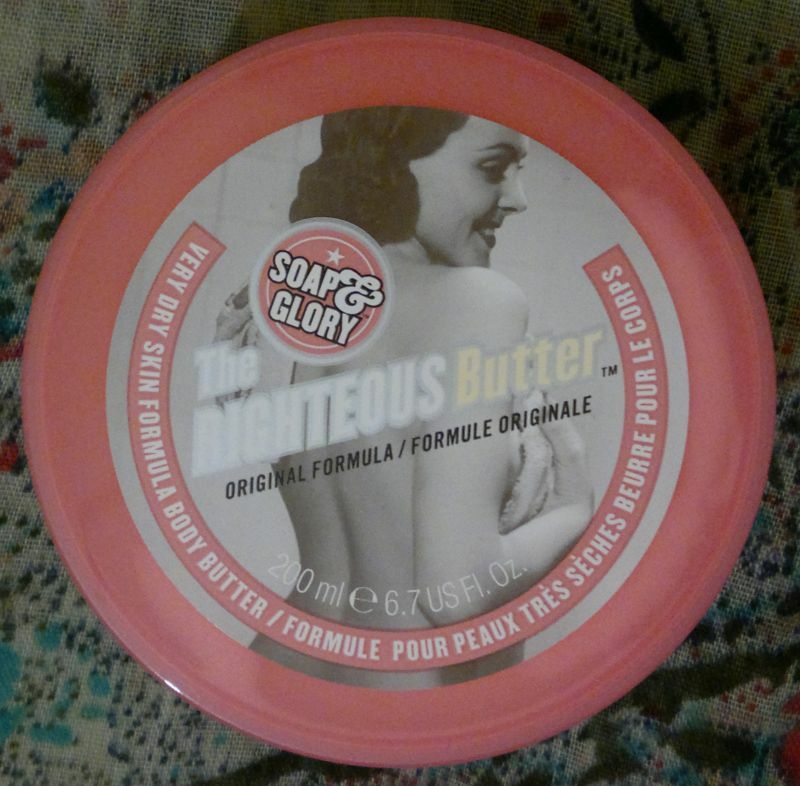 Wednesday’s post was about a body butter. Click here to read the review. 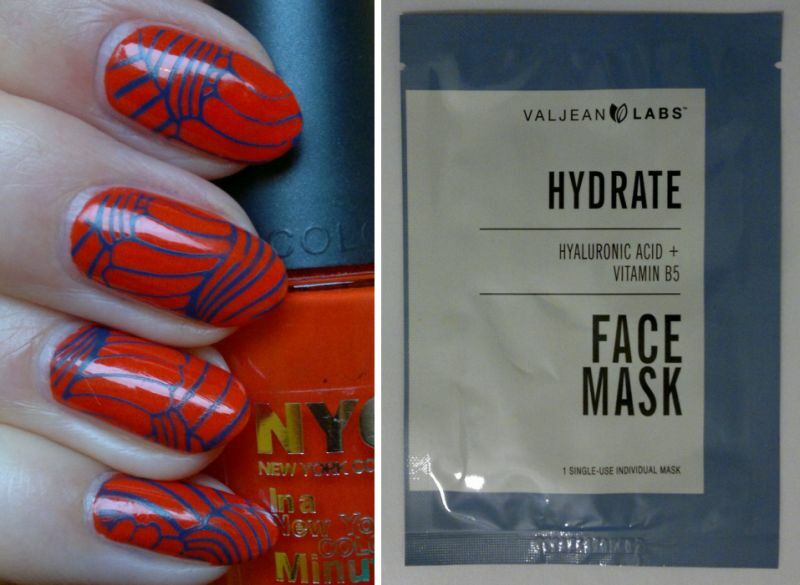 On Thursday I told you about the products I loved the most in February. Click here to read the post. 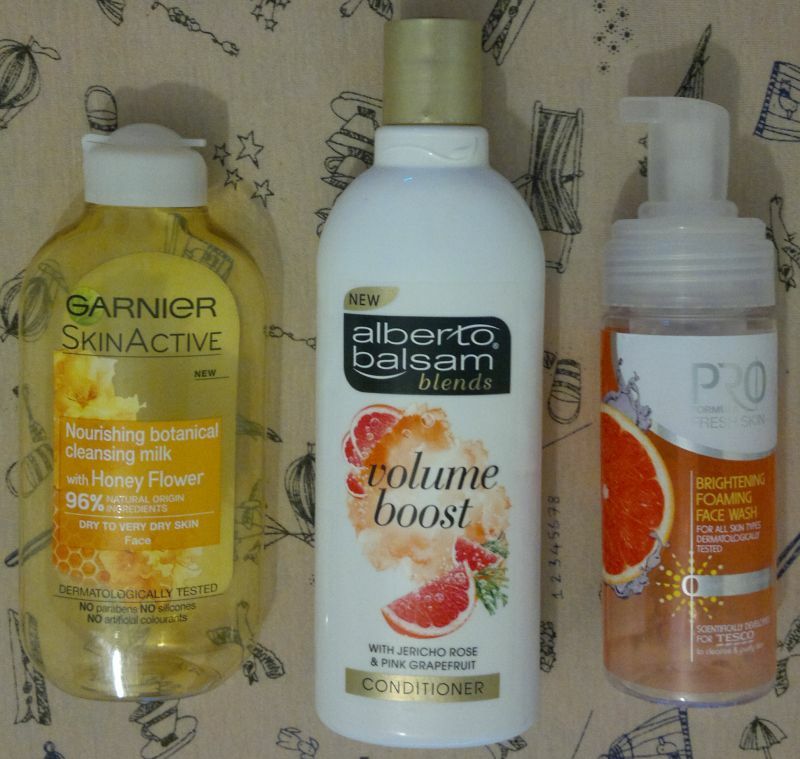 And on Friday I told you which products I emptied in February. Click here to read the post. 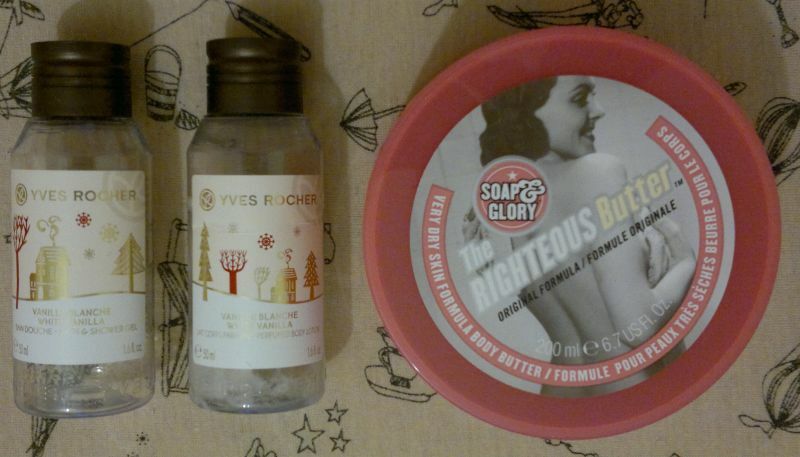 On Monday I reviewed 2 Baylis & Harding body products. Click here to read the post. Tuesday 19 Feb – Haul! 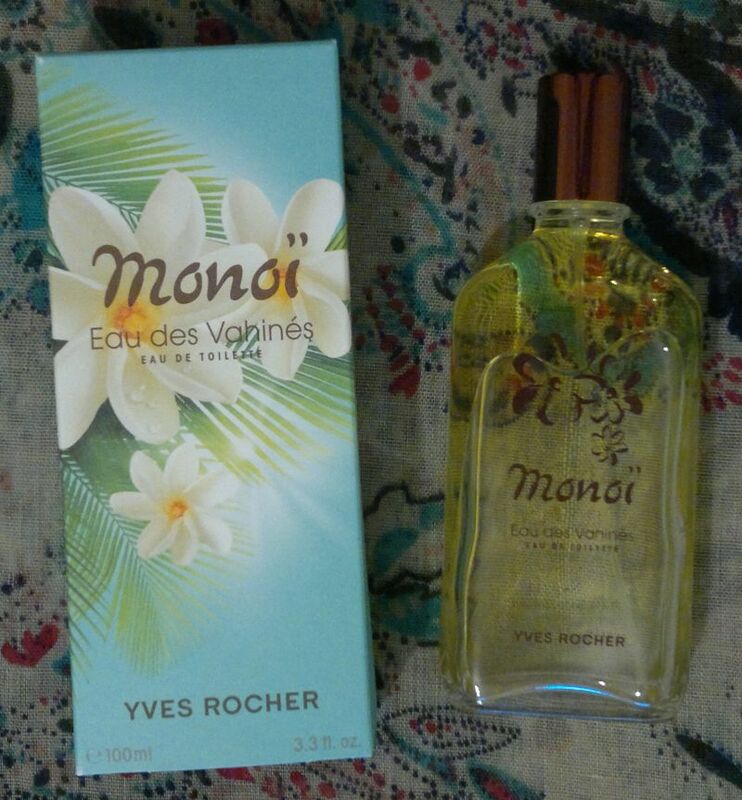 Yves Rocher, Boots, Max Factor & More! 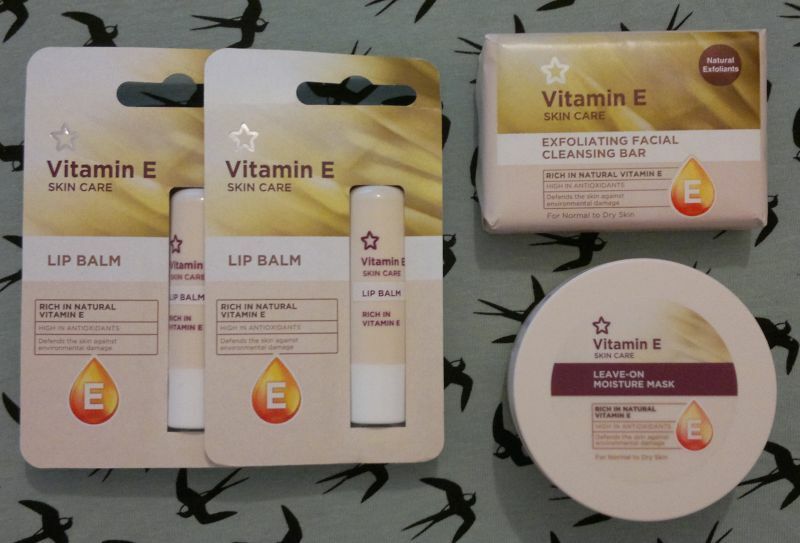 Tuesday’s post was about all the beauty products I bought over the past few weeks. Click here to read the post. 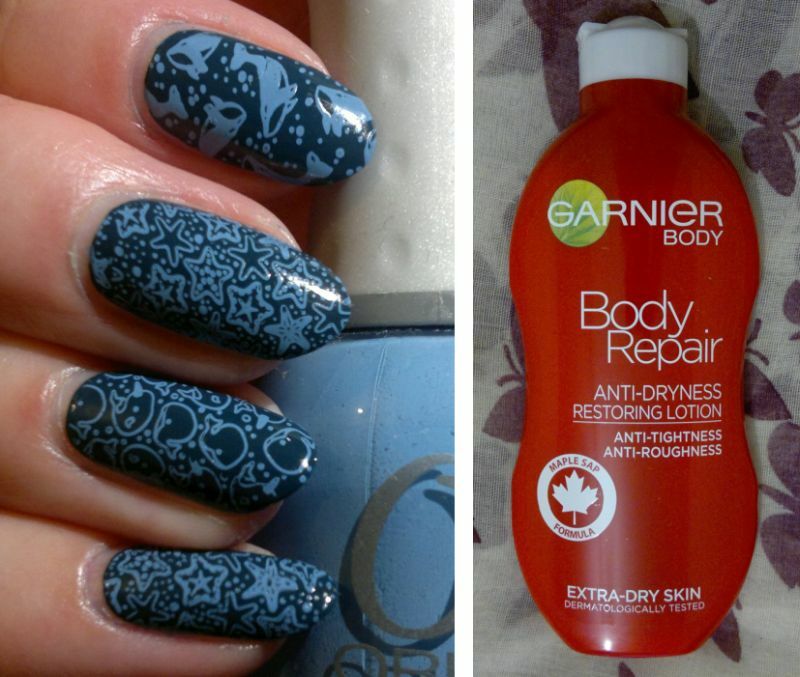 Wednesday’s post was a Nail Of The Day post. Click here to read it. On Thursday I reviewed a face mask. Click here to read the post. 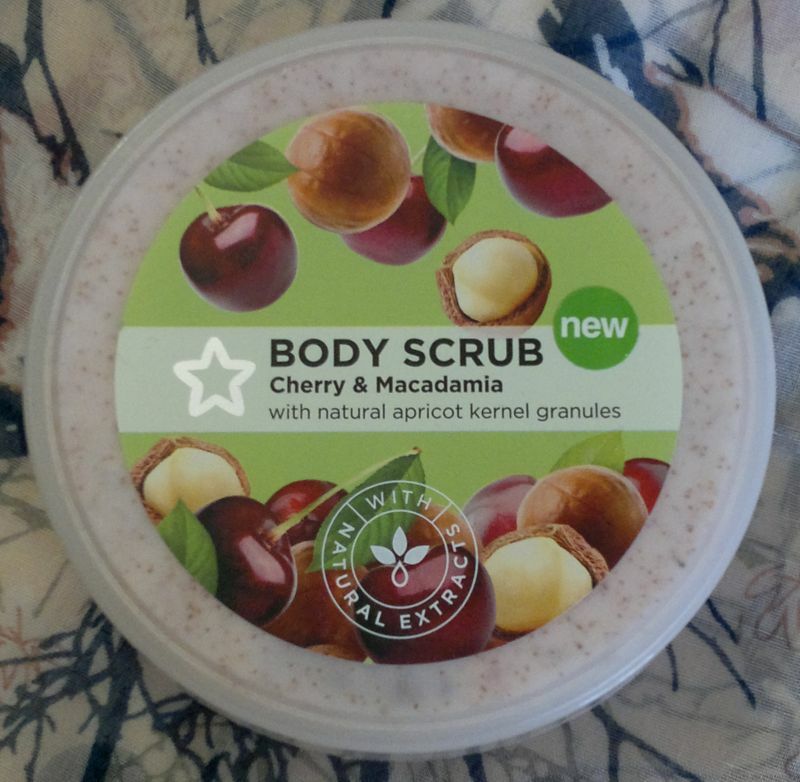 Friday’s post was about a body scrub. Click here to read the post.